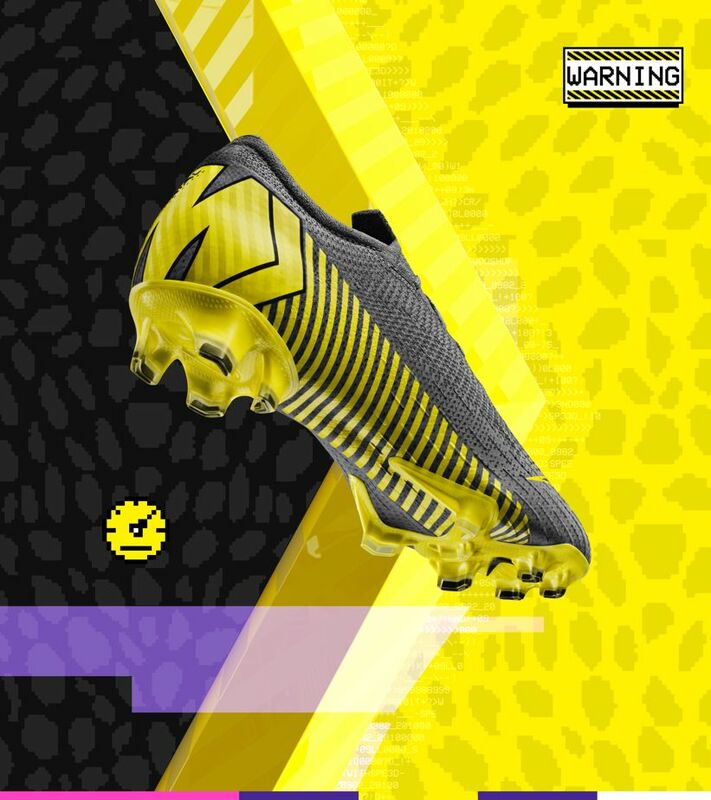 Football demands more speed and precision than ever before, and you need a boot that matches your skillset. Which one will you choose? 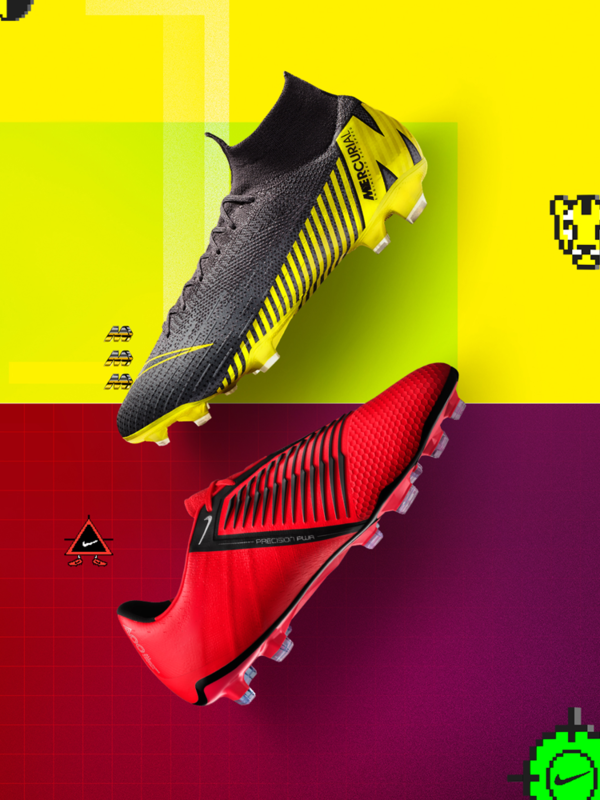 The Phantom family of football boots is based on one principle: precision. 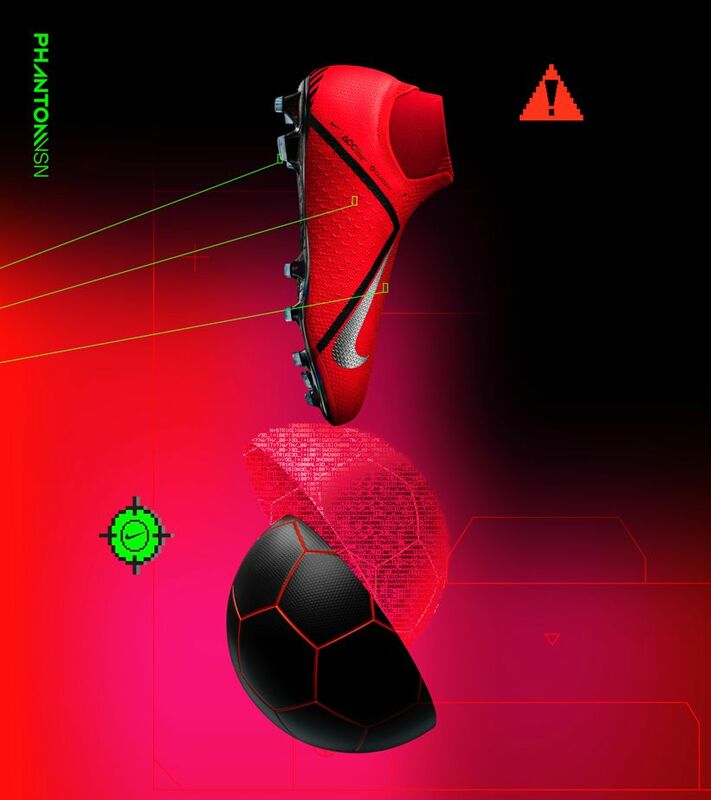 The PhantomVNM is for the risk-takers who can change the match in an instant with a lethal strike. The PhantomVSN is for players who don't crack in the chaos—they thrive in it with Ghost Laces, which provide a clean playing surface for your footwork and pinpoint passing. 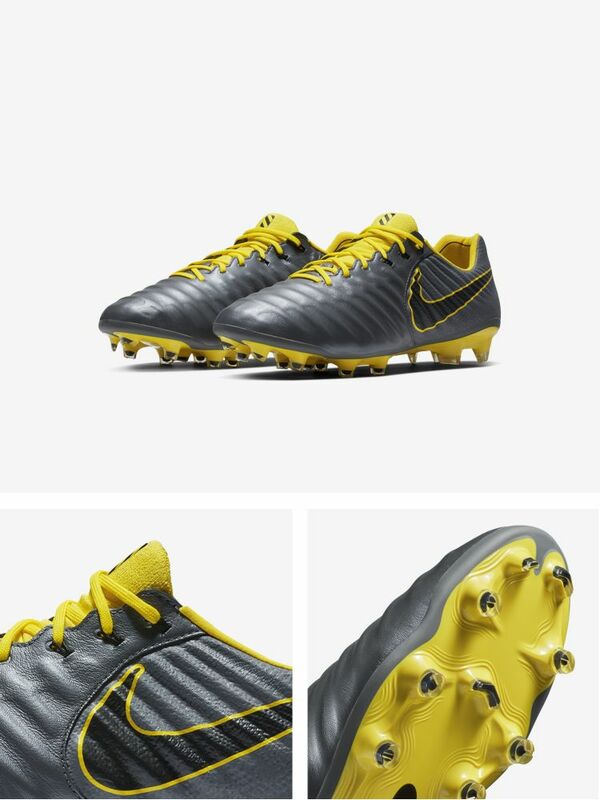 When Mercurial players take to the pitch, their explosive speed always makes them a threat to end games. Micro-textured Flyknit provides exceptional touch to keep possession when running at full sprint, and targeted studs provide traction only where you need it. 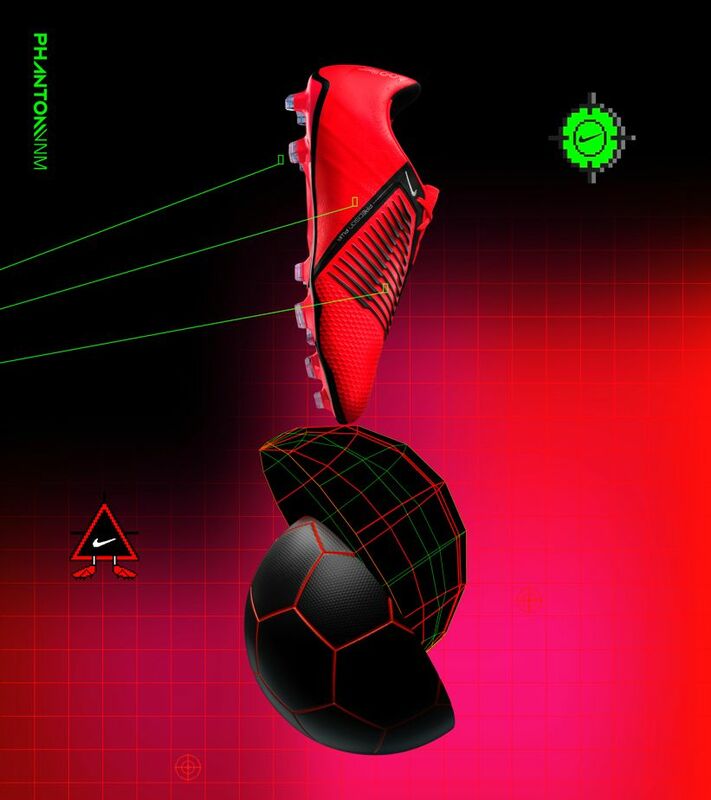 Known for its comfort and touch, the Tiempo set the precedent for all future Nike football boots, and has been worn by the greatest players to play the game. 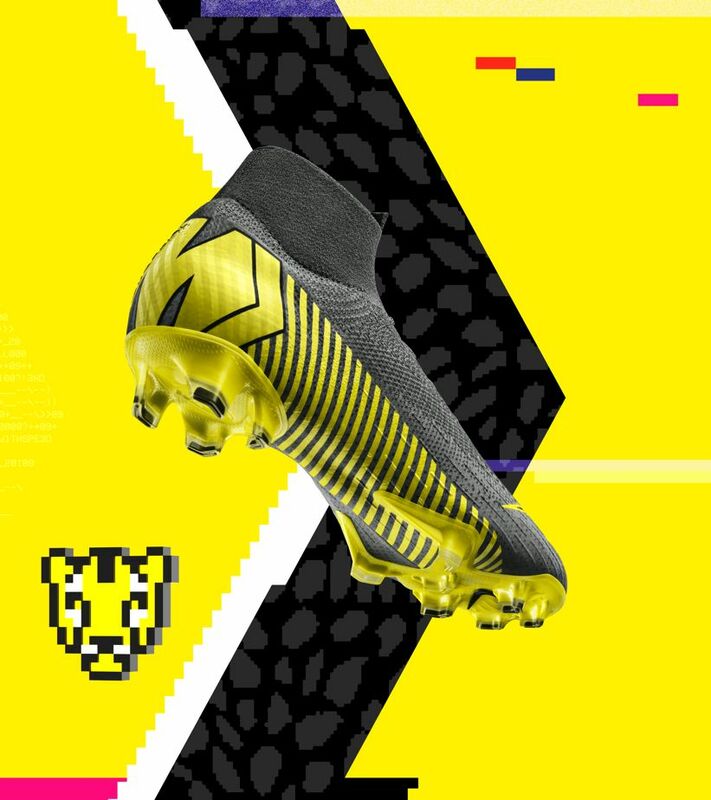 A Fitmesh liner preserves the original fit of the boot and prevents overstretching so you can end the game as an attacker, playmaker or defender.